Chapter from the book: Beaman, J. 2017. 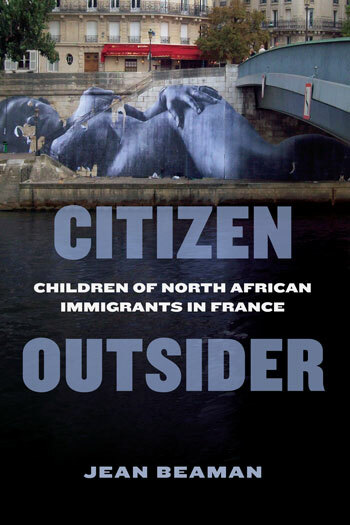 Citizen Outsider: Children of North African Immigrants in France. This chapter considers how this minority population invokes blackness, as based on the experiences of black populations elsewhere, in making sense of their marginalization and social locations. Considering the symbolic boundaries that the Maghrébin second generation draws with other black populations, including black Americans, allows us to consider how notions of diaspora and transnational blackness apply not only to blacks in France but to North African–origin minorities in France as well.